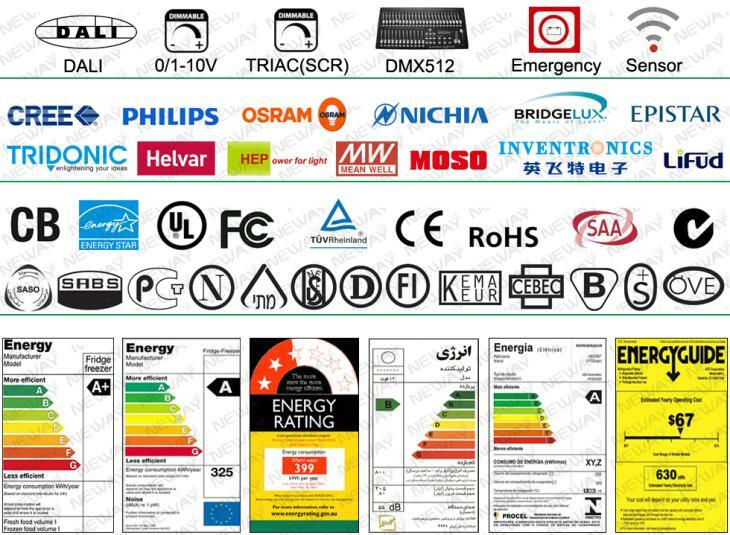 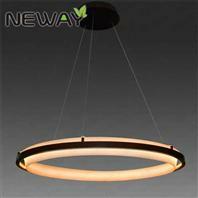 We are professional 1200MM 900MM 600MM Large Ring Round Pendant LED Lighting Luminaire manufacturers and suppliers in China. 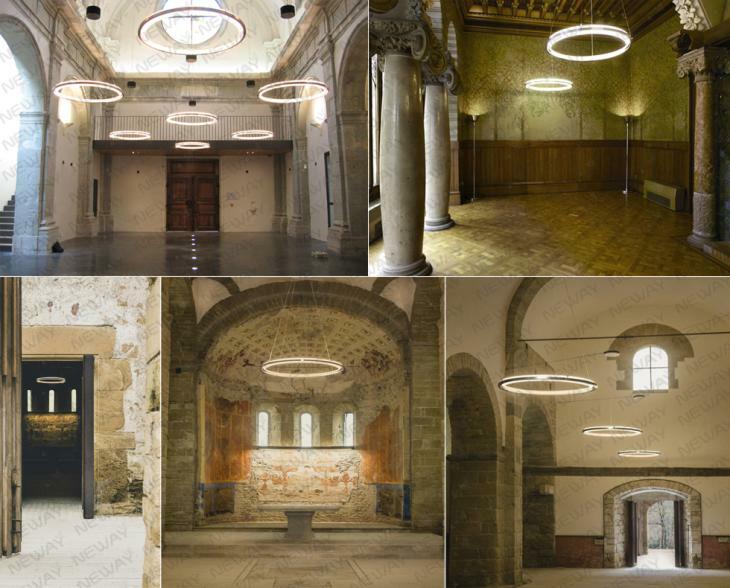 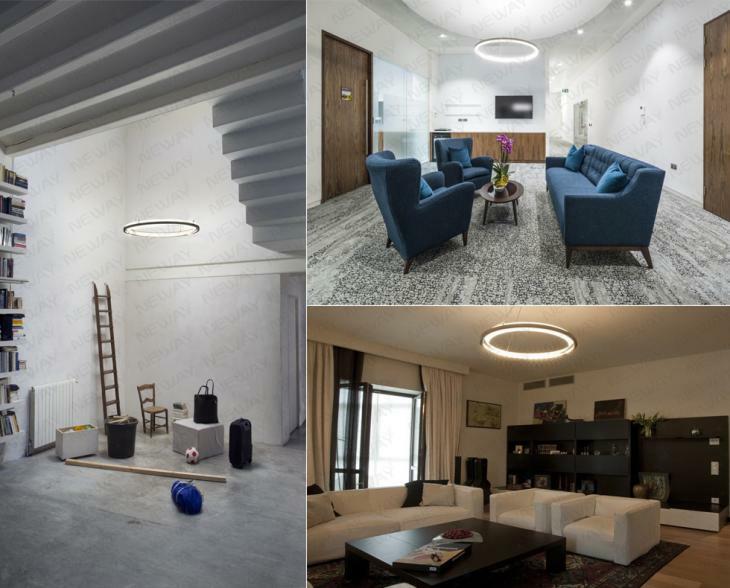 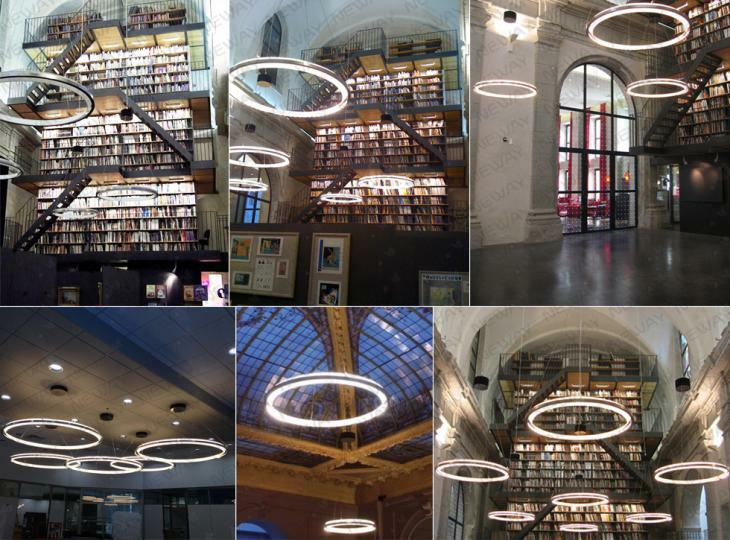 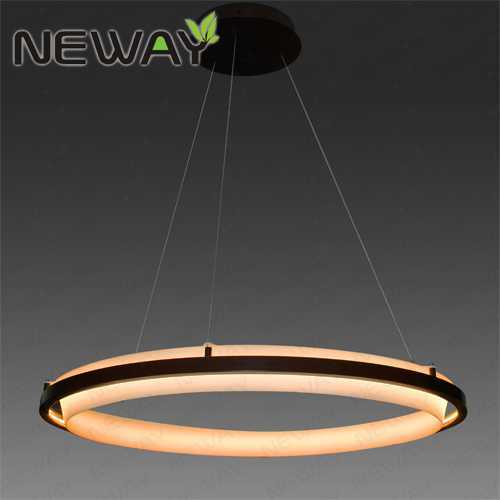 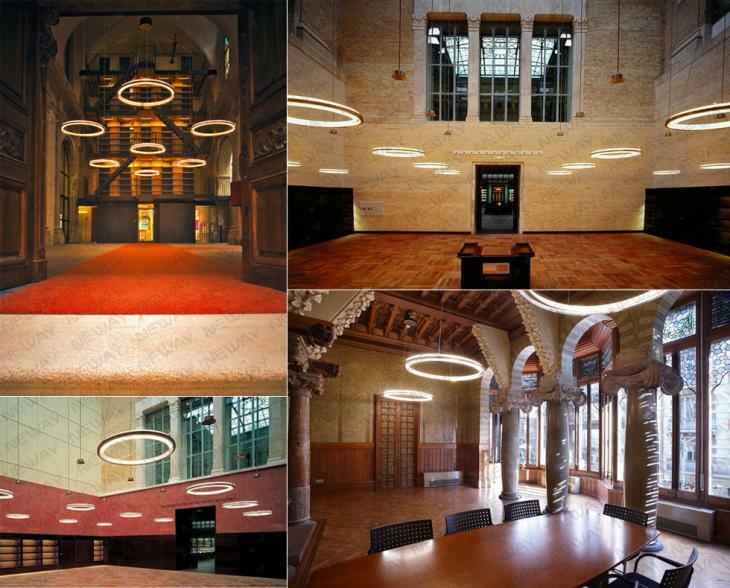 If you want to know more 1200MM 900MM 600MM Large Ring Round Pendant LED Lighting Luminaire, or interested in our 1200MM 900MM 600MM Large Ring Round Pendant LED Lighting Luminaire, please free to contact us. 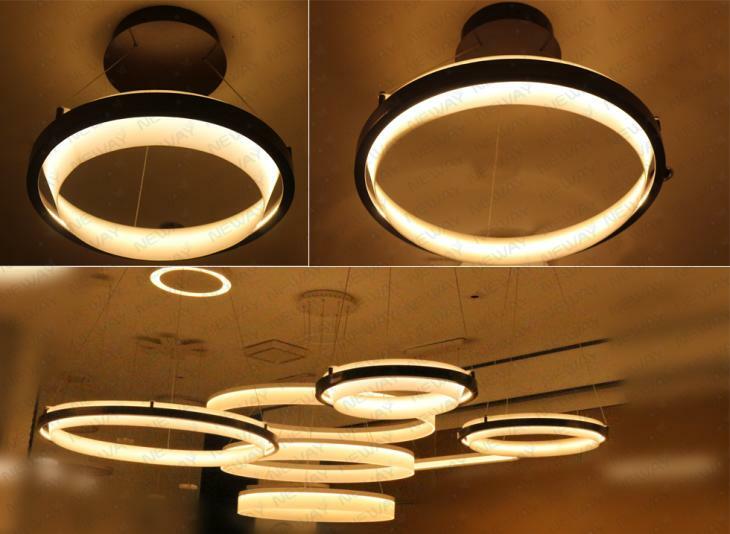 Sale, wholesale, retail sellers top grade, high quality, reasonable or cheap price 1200MM 900MM 600MM Large Ring Round Pendant LED Lighting Luminaire which is popular for contemporary architectural luminaires on the world markets, especial for Australia, New Zealand, Thailand, Indonesia, Malaysia, Philippines, Singapore, Vietnam, UAE, Sandi Arabia, South Africa, Poland, Sweden, Spain, Greece, Italy, Russia, Netherland, Danmark, Belgium, USA United States, Canada, Braizil, Maxico, UK United Kingdom countries etc. 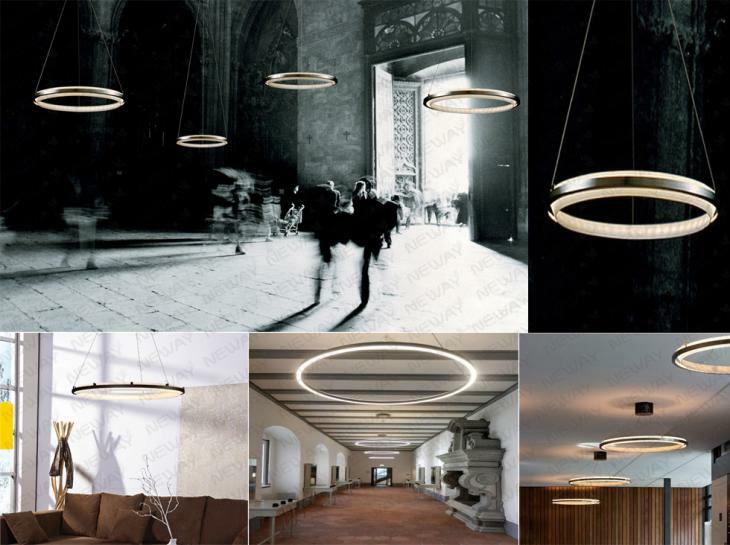 1200MM 900MM 600MM Large Ring Round Pendant LED Lighting Luminaire Mainly applications in the places of modern design like contemporary Airport pendant lighting, contemporary Cinema pendant lighting, contemporary Gallery pendant lighting, contemporary Garage pendant lighting, contemporary Hospital pendant lighting, contemporary Hotel pendant lighting, contemporary Kitchen pendant lighting, contemporary Meeting Room pendant lighting, contemporary Museum pendant lighting, contemporary Office pendant lighting, contemporary Restaurant pendant lighting, contemporary School pendant lighting, contemporary Shopping Mall pendant lighting, contemporary Sitting Room pendant lighting, contemporary decorative ceiling light, contemporary art deco ceiling lighting, contemporary drop ceiling lighting, contemporary office ceiling lighting, superior optical engineering and energy-efficient performance architectural luminaires.